Shadow!. . 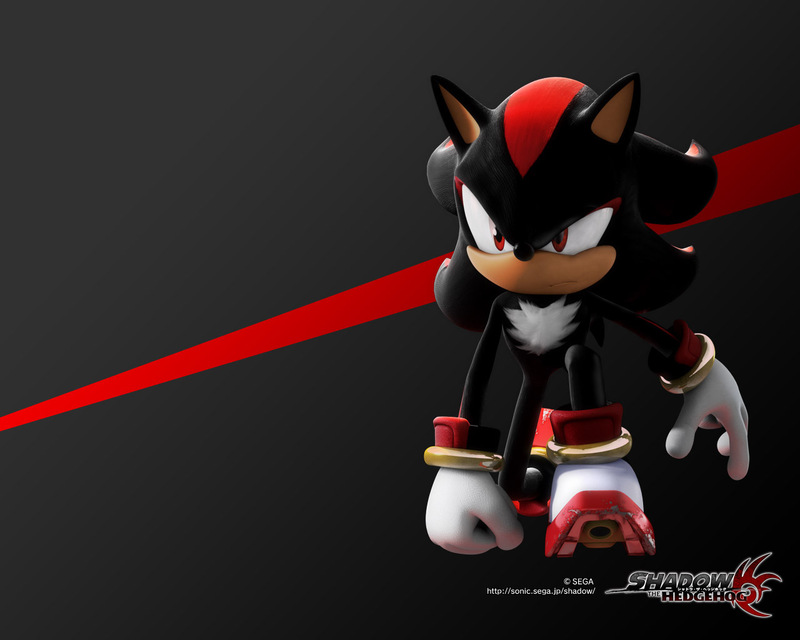 HD Wallpaper and background images in the shadow el erizo club tagged: shadow hedgehog shadow the hedgehog picture. shadow: i won't kill you.